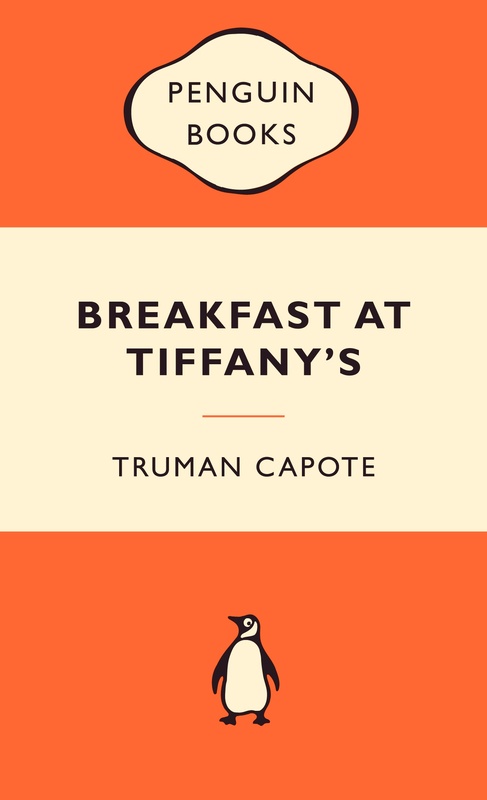 Blurb: In this seductive, wistful masterpiece, Truman Capote created a woman whose name has entered the American idiom and whose style is a part of the literary landscape. Holly Golightly knows that nothing bad can ever happen to you at Tiffany's; her poignancy, wit, and naïveté continue to charm. 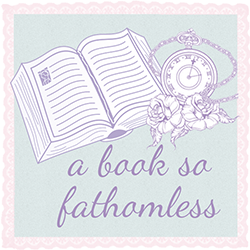 Review: This review is going to be split into two parts, one part for Breakfast at Tiffanys and one part for the three included short stories. I was about eleven years old when my obsession with all things Audrey Hepburn started, and of course, the film of Breakfast at Tiffany’s was a massive part of that. Since then, I might have watched the film five or so times though not within the last couple of years, so when I found out that Penguin were making hot pink editions of certain books and I learnt that this was one of them, I knew I had to buy the book. Knowing the story beforehand meant that I could visualise everything that was happening, though I found that Capote’s writing was so clear that I would have been able to imagine everything without the film. Holly Golightly will remain to be one of the most amazing, and a little bit odd, characters that I have ever encountered. After reading this book, I’ve been absolutely dying to re-watch the film (though I have yet to find the time) and experience the lovely Audrey Hepburn as Holly Golightly all over again. I didn’t originally notice that this version also included three extra short stories, though I’m glad that it does now. Both House of Flowers and A Diamond Guitar were lovely, the writing was so delicate and beautiful, though I’m not usually a fan of short stories, I found myself really enjoying these two. All of this, however, does not even begin to explain A Christmas Memory. Looking back on it now, I don’t quite know what made this particular story more enjoyable for me than the other two, but for some reason I felt like I connected to it better. I also felt that it was incredibly powerful, though it was so short (and sweet! ).